Added new calibration on startup. 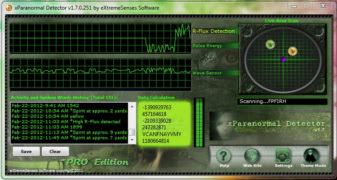 Allows XParanormal Detector to learn your surroundings better before starting. This enables a better detection.